PLEASE NOTE: This show has a strict no latecomers policy. Latecomers will not be admitted. This production contains strong language and real cigarettes will be used. The production was brilliant. Loved the storyline which was brought to life with top notch acting. The stage and lighting was also well done. Simplicity at its best - there's nothing to hide behind. World class stuff. The play was great, both the topic and the acting. 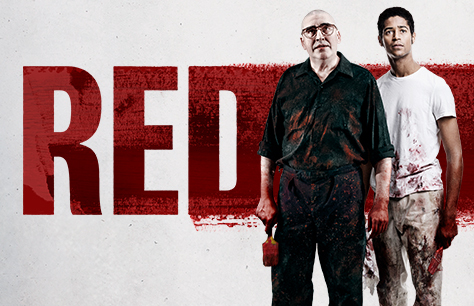 I recommended it before I saw it, as I trusted Alfred Molina would be amazing. He didn't, and the play in itself was very well written.